I was born and raised in East Texas and have lived in the Longview area for the last six years. 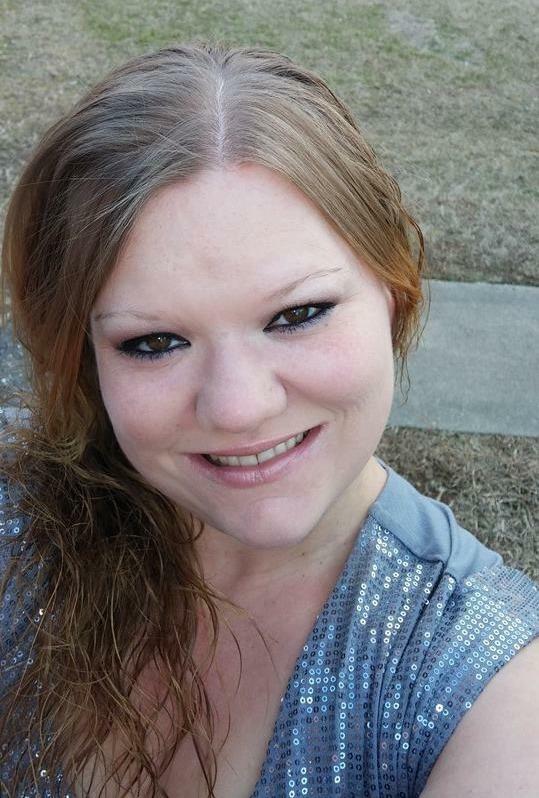 My world revolves around my fiance, our two children, and our three fur babies. I joined the Acceptance team in 2013 and I'm fortunate to have customers who have become friends. I treat my customers the way that I would want to be treated and I do my best to provide them with the products that best fit their insurance needs. Stop by or give us a call and let us help save you some money! 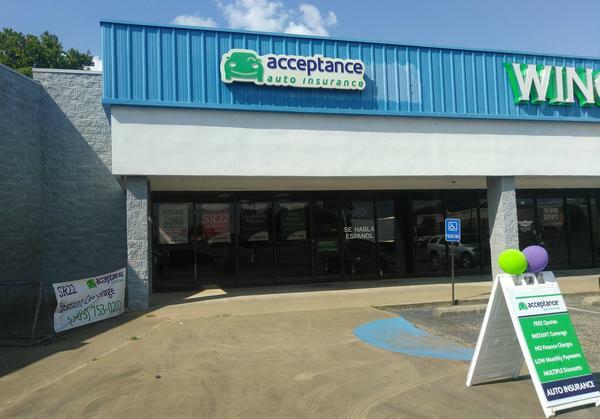 At Acceptance Insurance, located at 2430 S High St in Longview, TX, we’re more than just auto insurance! Our multiple products help ensure you’re covered in all aspects of your life. In addition to auto, we can help you with your Motorcycle, Home, and Renters insurances, just to name a few. We partner with top rated carriers so you can compare and save before you buy. Combine your policies and you can save even more! You can find our expert agents in 350 neighborhood locations across the country offering fast, free quotes and the lowest possible rates. We handle claims quickly and we are dedicated to providing you with the very best service. Acceptance Insurance provides you with protection, options and peace of mind.